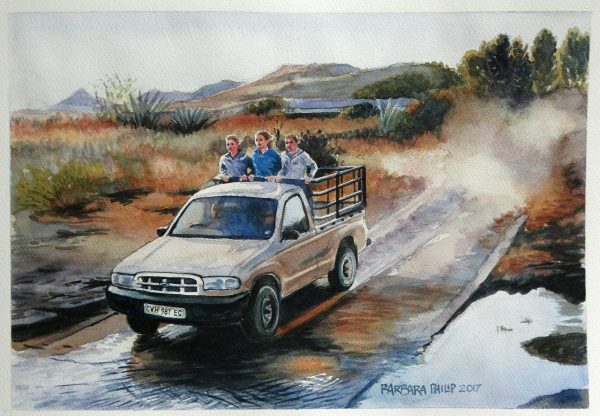 Soon after the Shearing shed painting, I had this order for two farm scenes, from the Eastern Cape beyond Cradock. 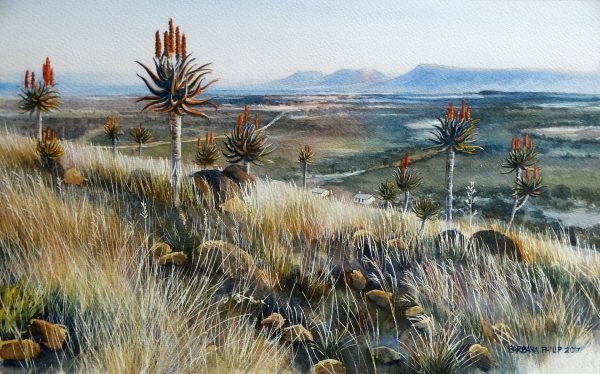 This entry was posted in Blog, Rural Life & Karoo Landscape and tagged karoo landscapes, Watercolour. Bookmark the permalink. Post a comment or leave a trackback: Trackback URL.